Why focussing on the benefits and value of social media use in the broader sense is to be welcomed, with financial results, e.g. in terms of client wins, inevitably following. 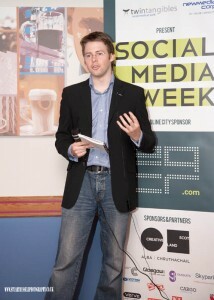 This was delivered on the Wednesday alongside other Social Media Week speakers. Further images of the event are available on the Business Banter website. On the Thursday, Gavin delivered a presentation at the Aberdeen event, Managing a Law Firm in the 21st Century, covering similar themes in more detail. 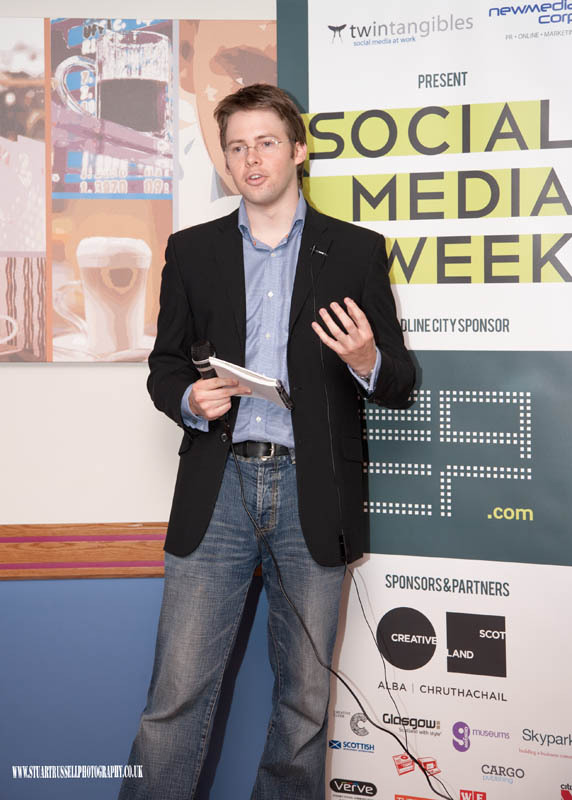 Gavin will presenting on similar topics at the upcoming Glasgow West Business Club event on Tuesday, 25th October. If you’d like to discuss any of these ideas further please get in touch via the contact form to arrange a free initial consultation. Next post: Ranking Law Firms on Twitter by Klout: When will it end?